Washington Korus Festival will be held at Tysons Corner. The 2nd Arirang Contest is sponsored by Korean-American Association of Washington Metropolitan Area and WKTV, and held by us, Washington Sorichung. 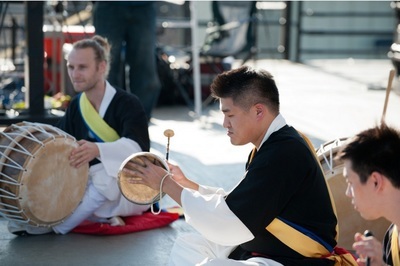 Any genres such as hip-hop, K-pop, Taekwondo, dance, instruments and more could be performed in Arirang style. ​워싱턴 한인 축제 코러스 페스티벌이 타이슨 코너에서 열립니다. 제2회 아리랑 경연 대회는 워싱턴 지구 한인 연합회와 WKTV 방송국이 후원하며 소리청이 주관하게 되었습니다. 이 대회는 아리랑에 대한 다양한 장르가 도전하게 되는 것이며, 아리랑을 다양하게 각색해서 도전하시는 분들도 가능합니다. 기존 아리랑 외, 힙합, K-POP, 태권도, 춤, 무용, 악기, 전통음악, 모든 분야가 가능합니다. 많은 참여 부탁드립니다! 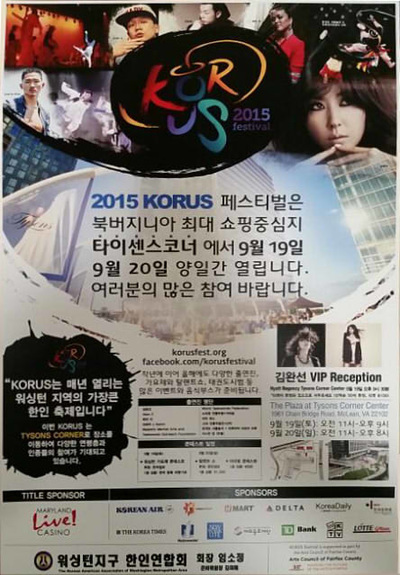 ​The KORUS Festival is one of Greater Washington DC’s premier community events. It is a celebration of the Korean American way of life, Korean heritage & culture, and the beauty of America’s diversity. The event features modern and traditional music and cultural performances, demonstrations, Korean cuisine, and much more. 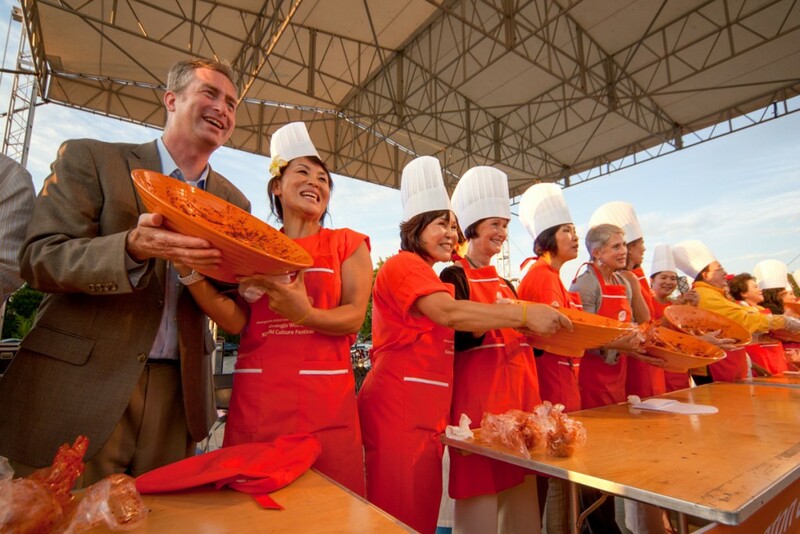 Join us this year as we celebrate at the newly constructed Plaza at Tysons Corner Center. Washington Sorichung is hosting The 1st Arirang Festival Competition at Tysons Corner Korus Festival (sponsored by KAAW and WKTV)! Any genre, including music, dance, kpop, hip-hop, musical, is okay as long as it is related to Arirang. Show us your version of arirang on the stage in five minutes. We are looking forward to traditional arirangs and fusion/modern performances. This competition is in celebration of how Arirang became UNESCO Intangible Cultural Heritage in 2012 and anyone can join regardless of age, race, and genre. Arirang is the most Korean subject possible and is one of the main images that represent Korea in the world. Download the files to see the full length notice and to get the application sheet! ​For monthly news about Performances, events, and promotions!